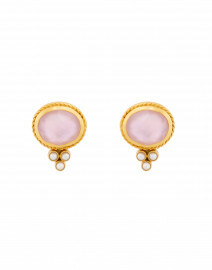 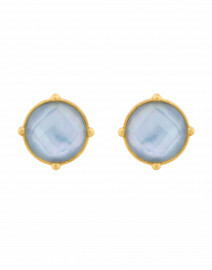 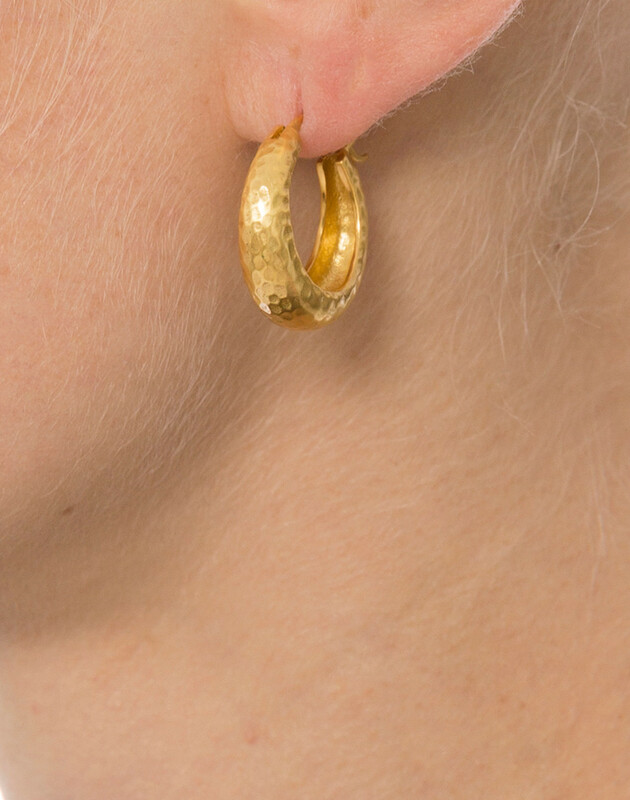 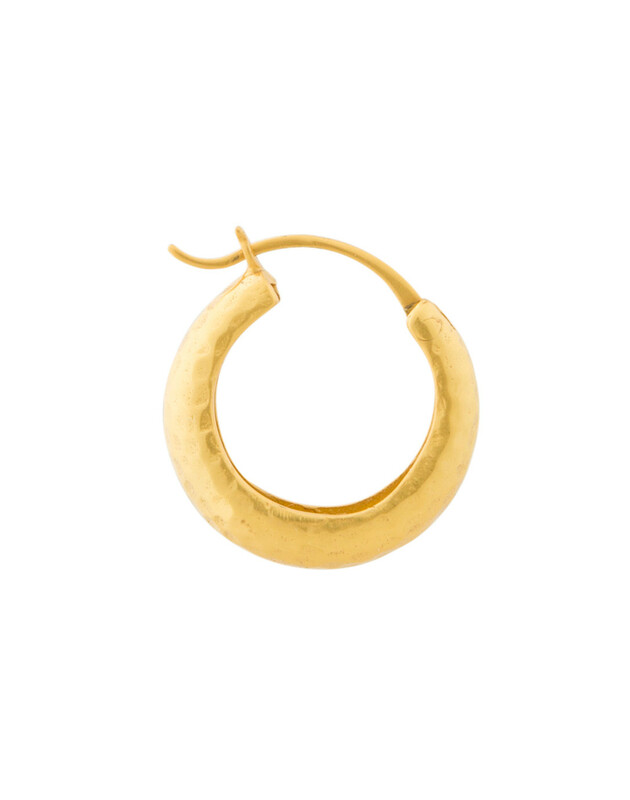 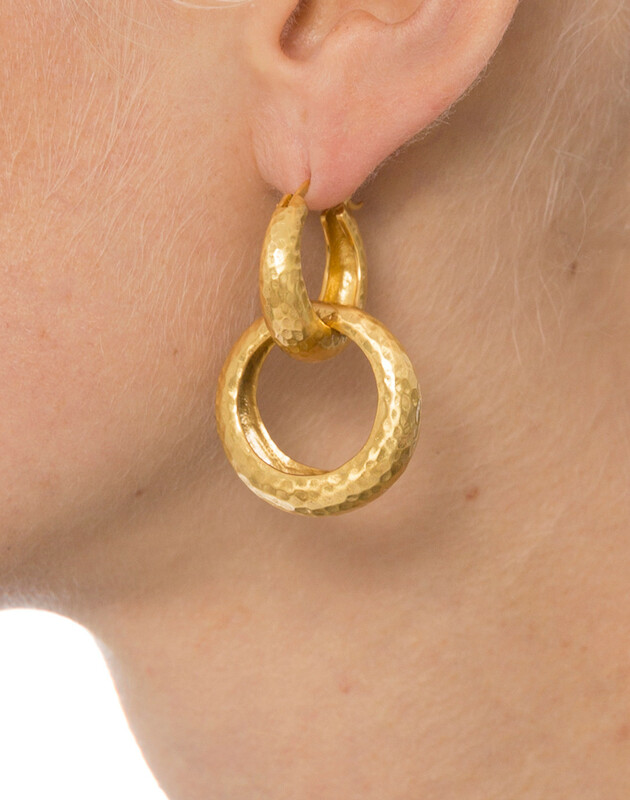 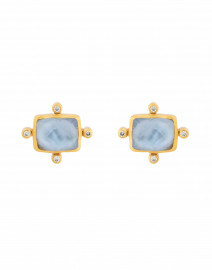 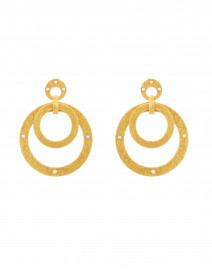 Julie Vos' gold tone earrings are perfect for everyday wear. 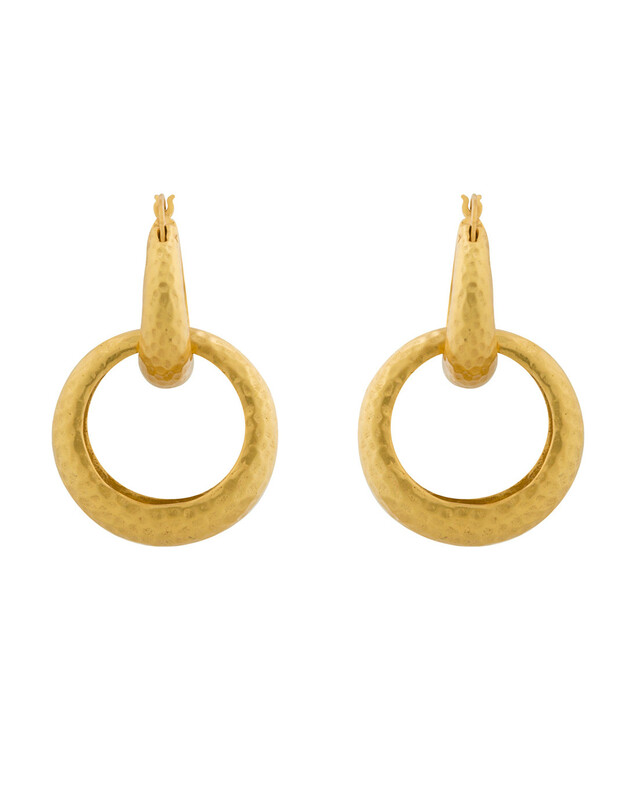 This versatile pair is crafted from twenty-four karat gold plated brass, and features two interlocked hoops of varying sizes. 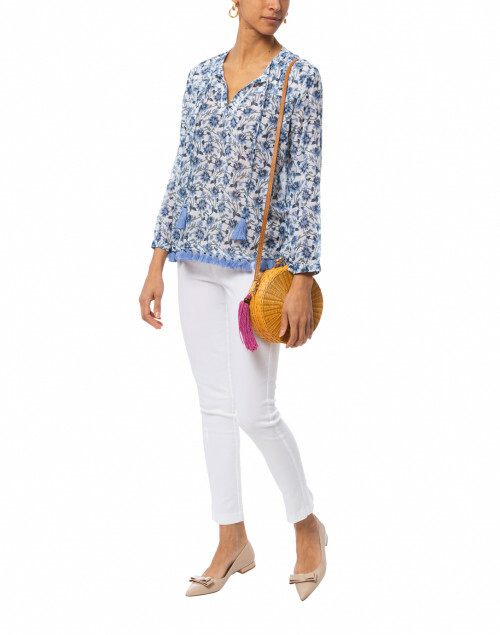 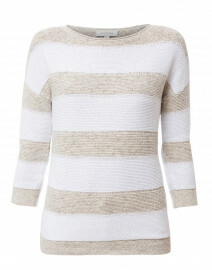 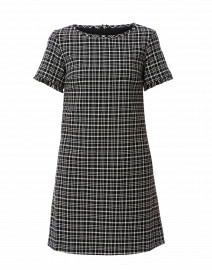 Style it with a cashmere sweater and slim pants for a chic workwear edit.